We are New Zealand-based educationalists specializing in using music and movement to develop multi-sensory learning for pre-schoolers. 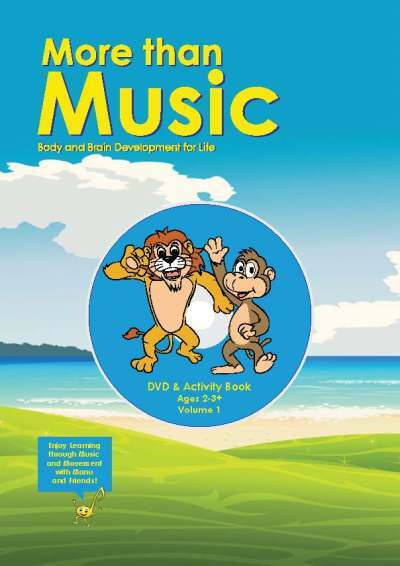 Kids Music Company International Ltd publishes educational materials for early learners, and produces specific, comprehensive teaching programmes with the use of music and movement to develop multi-sensory learning in early childhood education. We produce and provide holistic, user-friendly, progressive music & movement programmes enabling crucial development of children's bodies and brains, and building strong, essential foundations for life-long learning. Our extensive catalogue of over 300 original, educational award-winning songs and tracks, written and composed by us, for specific, key learning objectives is expertly woven into all our educational products. 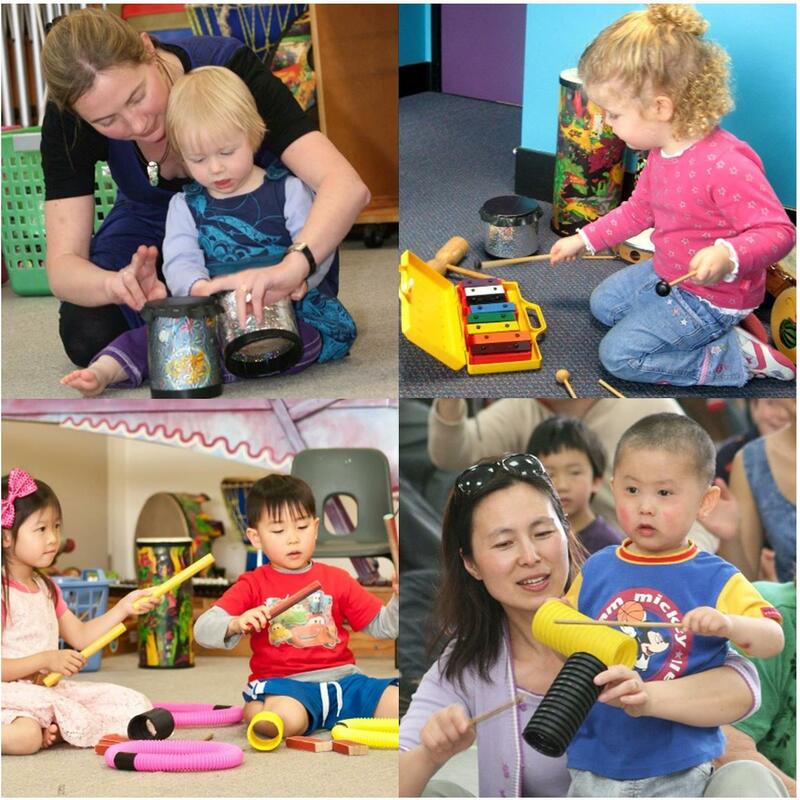 We also offer our Early Learner's Music Development Programme (ELMDP) specifically developed for music-oriented classes. For more information about our online programmes and to view samples, please contact us. To find out more about our extensive, original, award-winning music catalogue, please contact us. 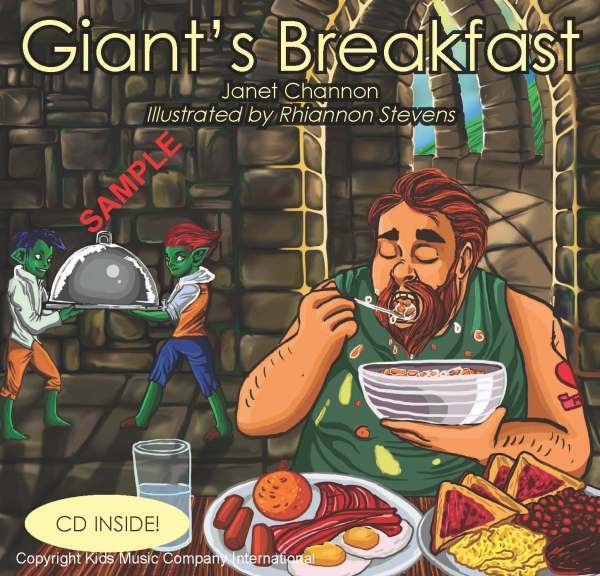 Check out our award-winning Children's Books.